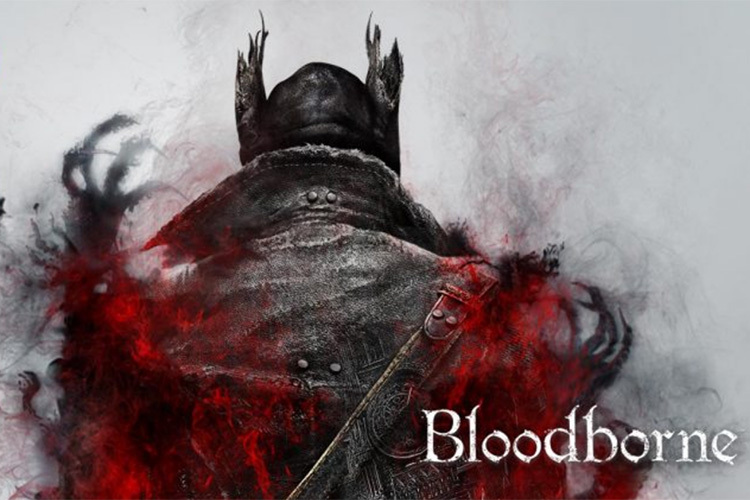 The award-winning RPG Bloodborne is coming to PS Plus, and that means you get to hunt your nightmares as you make your way through the city of Yharnam — a city where a curse is spreading through the streets. You must learn the city’s deepest darkest secrets if you’re to have any chance at survival. 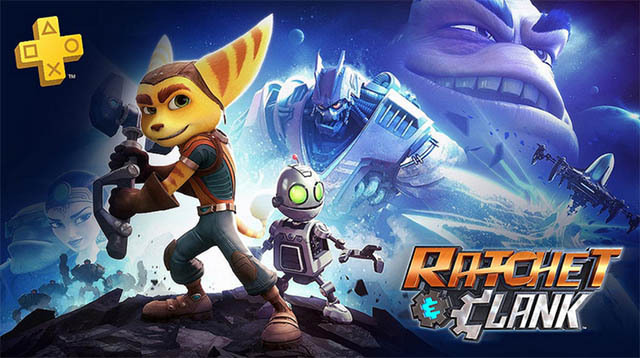 Based on characters and gameplay created for the original Ratchet and Clank, the game will reacquaint you with some of the greatest heroes in PlayStation history where Ratchet, Clank, Captain Qwark and their friends will battle to save the Solana Galaxy. Other than that, the blog post announces that PS Plus users who play Dungeon Defenders II will get a Dungeon Defenders PS Plus Pack that includes 4 shadow costumes, 5 campaign shard packs, 1 million gold, and 5 defender packs. The company has also announced that post March 8, 2019, no more PS3 and PS Vita games will be added to the PlayStation Plus library of games. However, any PS3 or PS Vita game downloaded before that will work as usual and will remain in players’ libraries as long as they are PS Plus members.